Today’s new music video comes from Jamaican rapper Dizzy The ill One. Titled “Confetti” and directed by Ricardo Rose, we see Dizzy starting his day of by rapping and writing rhymes to making links with friends to waking up out of his sleep to see a complete so g written. A good effort by Dizzy as the song is laid back and a great quality video. Dizzy’s “Departure Lounge” is on the way. What do you think? Check out the video below and share your thoughts in the comments section. After many weeks of waiting, part six of the “Twisted Series” is finally here! In today’s episode we see a new addition to cast, Tommy from St. Elizabeth. We also see the love interest up to more antics and giving her boyfriend stress. We also get a backstory from Ian the Veteran “BunnaMan” and the newcomer. Much more twists, laughs, fights and Banana chips for your enjoyment. “Lick haffi share!”. Check out the video below and share your thoughts in the comments section. 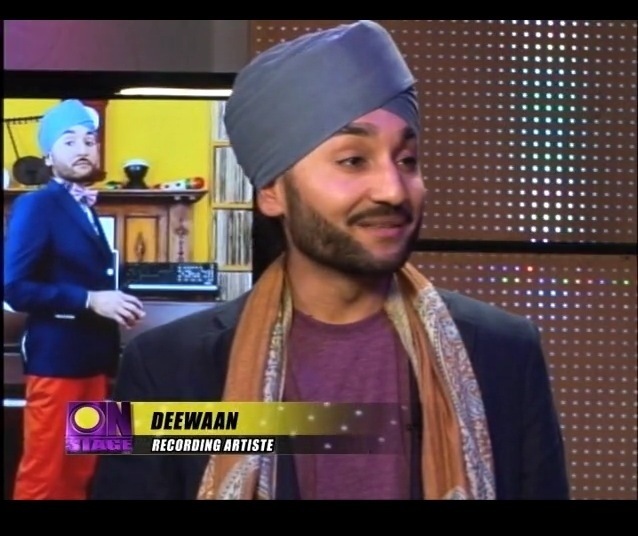 Who is Deewaan? Many would admit they’ve never heard of him before in the Reggae/Dancehall circuit but somehow he has managed to perform at Reggae Sumfest with the legendary Bounty Killa and was behind a few Jamaican projects. On Onstage tonight, Winford Williams had a quick chat with the International recording artist and producer. 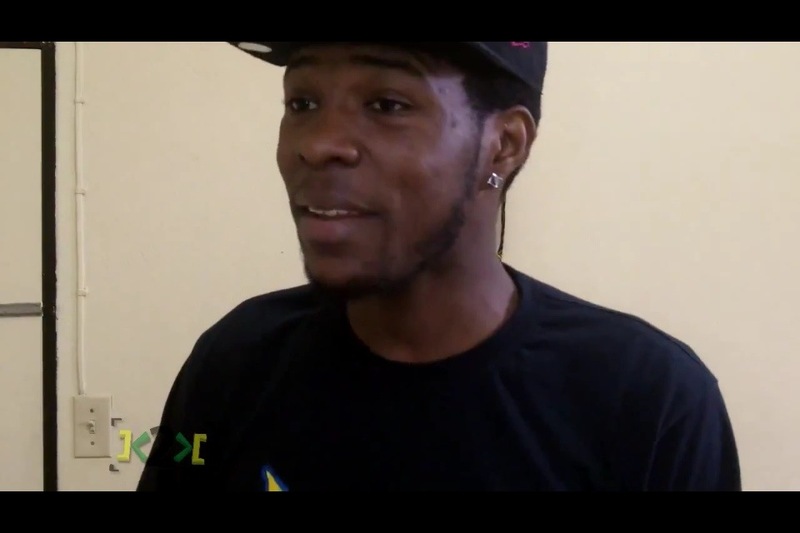 In the video Deewaan spoke about his beginnings, his involvement in a few Jamaican projects including the Team Jamaica anthem, his love for Reggae/Dancehall music, working with top acts including Lady Gaga and Bounty Killa with the latter resulting in a song called “Running It Wild“, his first onstage performance ever, and his future projects. Very interesting interview and it shows that Reggae/Dancehall music is a global genre and is very influential. Looking forward to more from Deewaan. Check out the video below and share your thoughts in the comments section. Today’s new music comes from multi-talented artist, J Yungg. Titled “Meaning Of Love” and produced by Kimichi Records, we hear J Yungg telling the story of a young lady who has never experienced real love. We get to know about her experiences growing including being abused and mistreated by people she thought were genuine and loving. Her experiences have caused her to lose trust in people although deep down inside she really wants to be loved. Great song by the artist and a very true story in today’s world where people are treated unfairly and are made to think that’s love. Teach someone how to love today. Check out the video below and share your thoughts in the comments section. Today’s new music comes from Blu Rok member Hard Dayz. 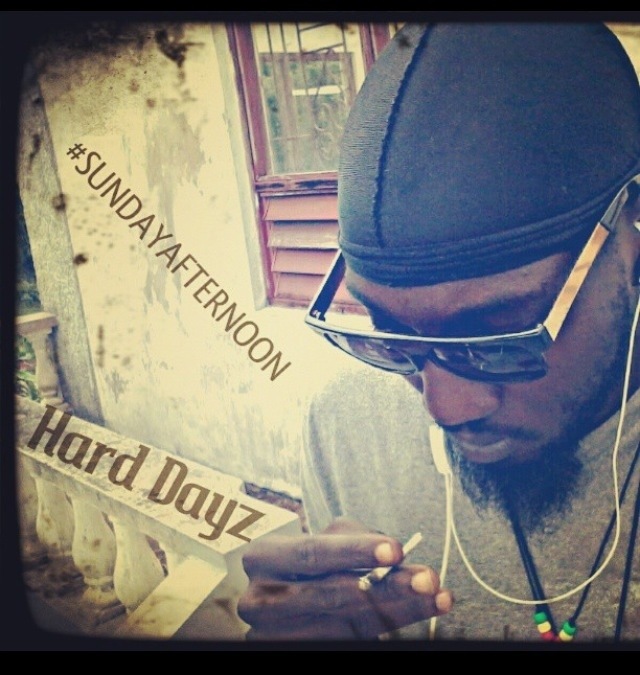 Titled “Sunday Afternoon” and produced by SOS Dynamikz, Dayz speaks on things that are troubling him in his life but assures us that better will come. Many of us go through a thing or two and while many can’t handle it, others turn to friends or fight to make it better. Check out the song below and share your thoughts in the comments section. 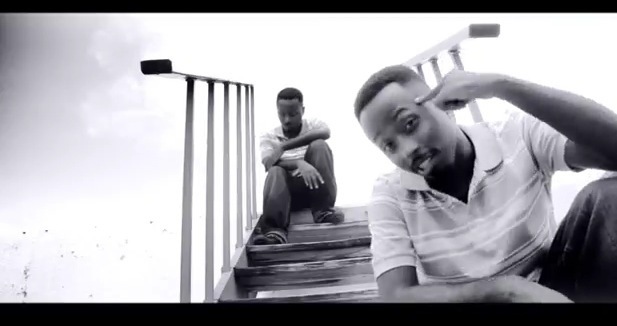 NEW VIDEO: @Kevin2WoKrayzee – Where Is Your Originality? It’s the attack of the clones in today’s society, everyone looks the same. I find it weird when people say they’re original but look and act just like the next person. Today Kevin2wokrayzee shares his frustration in his newest video. Here he addresses the women who lack originality in their dress and way of life. Maybe you can relate or maybe you’re guilty of a few things spoken here. Check out the video below and share your thoughts in the comments section.